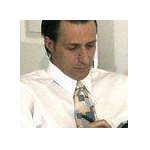 Even though last week was a holiday week, it was still another rough and tumble week for the market as the major indices continued to sell off sharply and the market’s technical condition worsened. 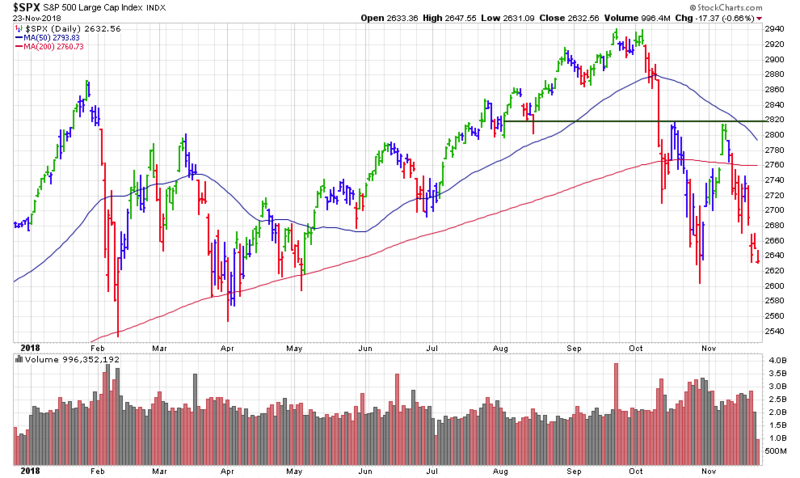 The Dow Jones Industrial Average dropped over 1,000 points (-4.4%) this past week and made a new low close on Friday. The blue chips have not closed at this level since July 3rd. The Nasdaq lost an additional -308 points on a weekly basis (-4.26%) and on Tuesday broke below its previous lows, then remained below there through Friday’s half-day session. 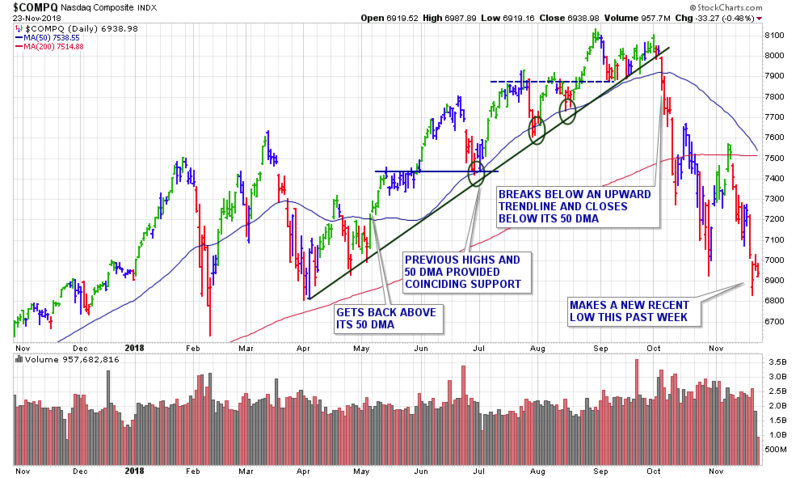 The tech-laden index deepened its descent into correction and closed at a low not seen since early April. 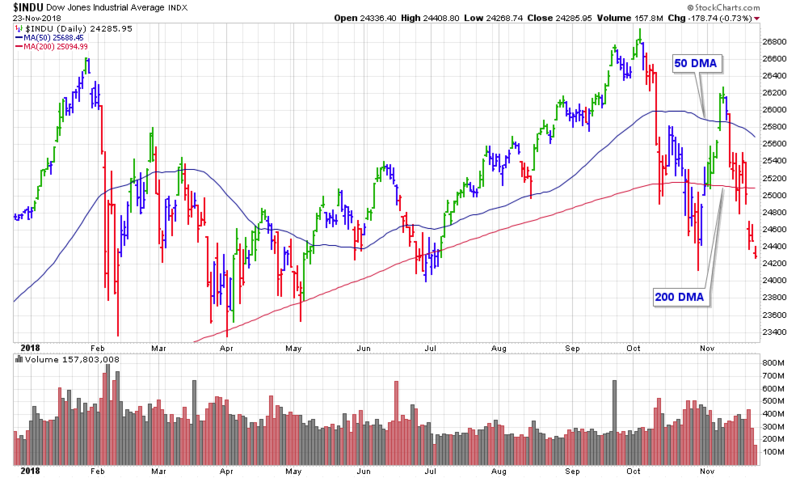 That close, however, was back when the index was still above its 200-day moving average. Friday’s close was -7.7% below that important technical level. The S&P 500 gave up -103 points or -3.79% to end the week at a low not seen since early May. This put the broad-market index in correction territory, which is usually defined as a decline of at least -10% from a recent peak. According to Dow Jones Market Data, this week’s performances for all three major indexes marks their worst Thanksgiving weeks since 2011. Stocks continued to be pressured by falling oil prices, and also the developments in European politics, after the U.K. and European Union both announced progress in outlining their future relationship after Britain exits the EU. Nagging tensions between the U.S. and China continued with the Trump administration’s claims of apparent abuses of intellectual property rights and espionage by Chinese tech firms. As is the rule – no matter the current market conditions, you should always be prepared for the next rally-run by maintaining a watch list of high-ranked leaders which are building bullish bases of consolidation. 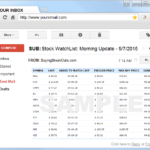 This weekend, I ran my routine stock screens, and added 4 new stocks to our watch list. I did notice several REITs setting up, and added 2 to our watch list. 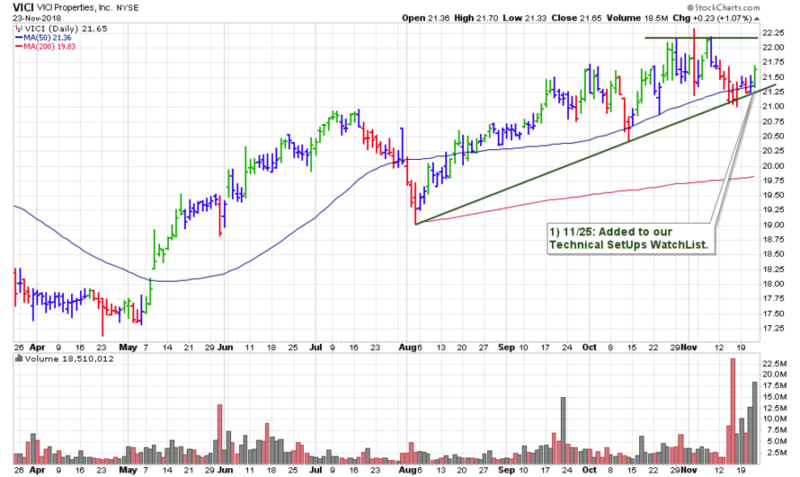 We now have 8 stocks which we will be watching for the next buyable breakout – see here. One of those is VICI which traded sharply higher on Friday with a huge increase in volume.